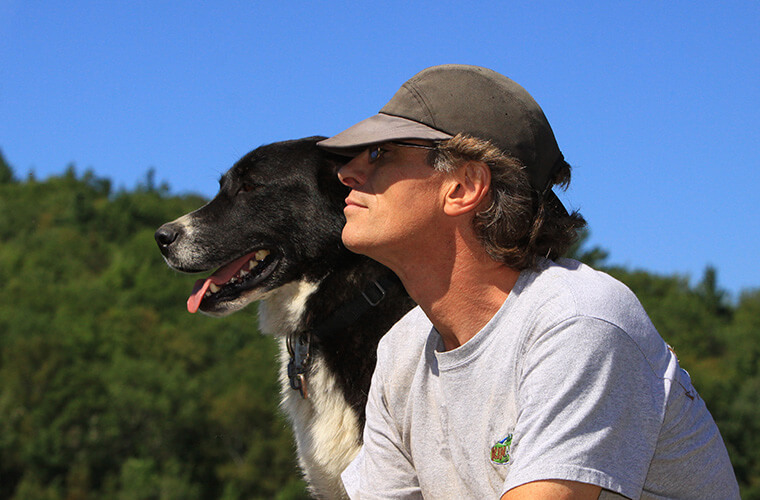 Kinesiologist Peter W. Boutin created Kinadapt in 2005 as a means of sharing his passion for the outdoors, physical activity and sled dogs with as many people as possible. During the company’s first year, Peter W. Boutin purchased a wooded lakeside lot near Chertsey, a municipality in the Lanaudière region of Québec. He quickly began developing a wide range of outdoor activities, which he tailored to the needs of his customers. His goal: to create a rehabilitation centre in a natural environment, focused on activities honouring time-old traditions. In the late 1970s, Peter W. Boutin was a swim coach and the head of aquatic services for the city of Chibougamau. He then studied in physical education, specializing in neurokinesiology at Université de Sherbrooke. Peter W. Boutin has for numerous years been actively involved in the health and social services network as well teaching and lecturing at various Québec universities. Over time, his activities led him to specialize in rehabilitation services for persons of all ages with various disabilities. 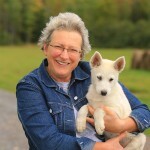 Having observed how his customers who spent time outdoors were healthier and more motivated, Peter W. Boutin decided to offer private services in this field, quickly adding the presence of sled dogs to the rehabilitation services offered his customers. In August 2006, Peter W. Boutin and his family purchased a small farm on 470 acres of land in Rawdon in the Lanaudière region. He was thus able to keep numerous dogs onsite, as well as offer agricultural and forest activities to his rehabilitation customers, to persons with limited motor skills and to the general public. Carole Turcotte is passionate about the outdoors and youth development, lovingly describes her role as “pack coordinator.